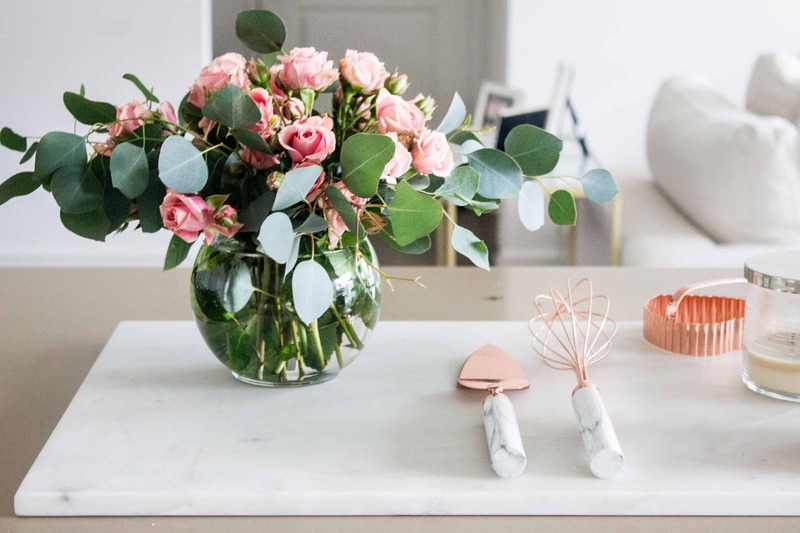 Giving flowers to people is always a good idea, but what’s even better is buying them for your own home! Besides being a pleasant sight to look at, keeping fresh blooms in your home comes with several proven benefits. Join us as we run through four reasons why you should add a bouquet of fresh flowers to your home decor! 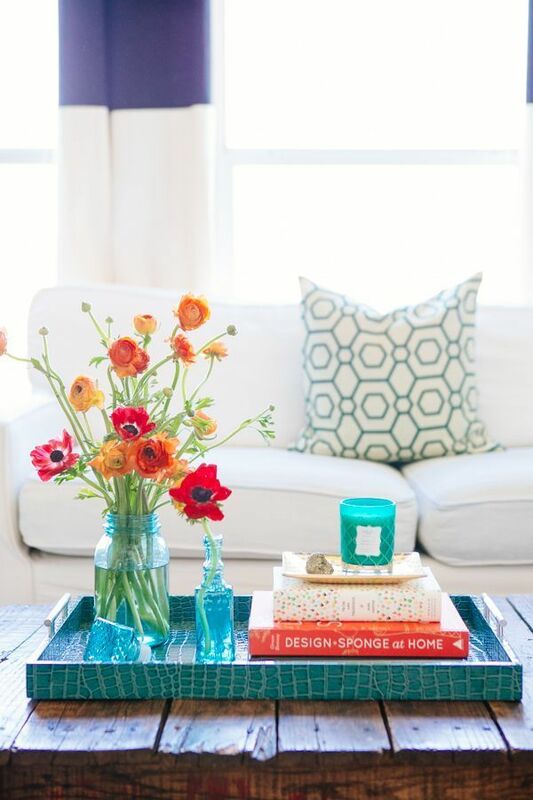 Buying a vase of tropical flowers is one of the easiest ways to add a pop of color to your space if you feel it’s looking too dull. 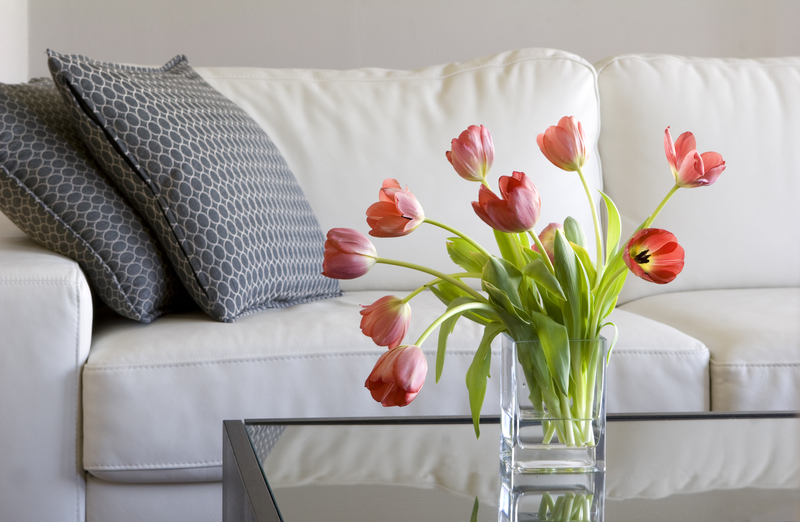 For homeowners with monochromatic living rooms, a fresh set of brightly colored flowers can be placed on a center table to add life to your space and draw easy attention. They are a great natural deodorizer! 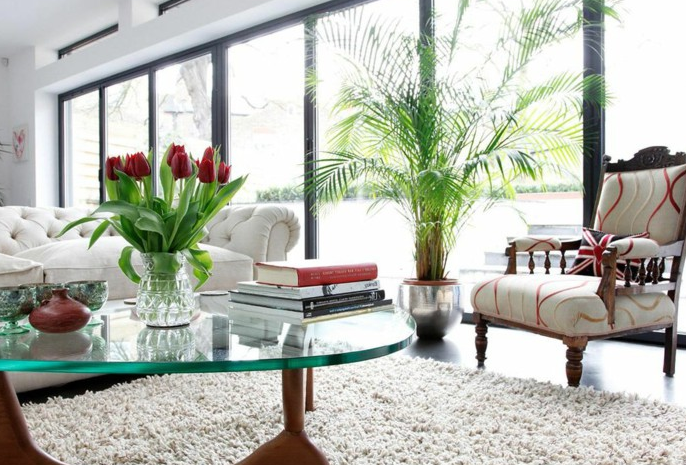 Many homeowners grow houseplants with beautiful aromas and they don’t even know it! If you’re looking for a natural, creative, and inexpensive way to make your home smell nicer, try growing one or two fragrant houseplants indoors. Jasmine, Gardenia, Scented Geraniums, and Citrus are some common plants that emit really sweet and aromatic scents. 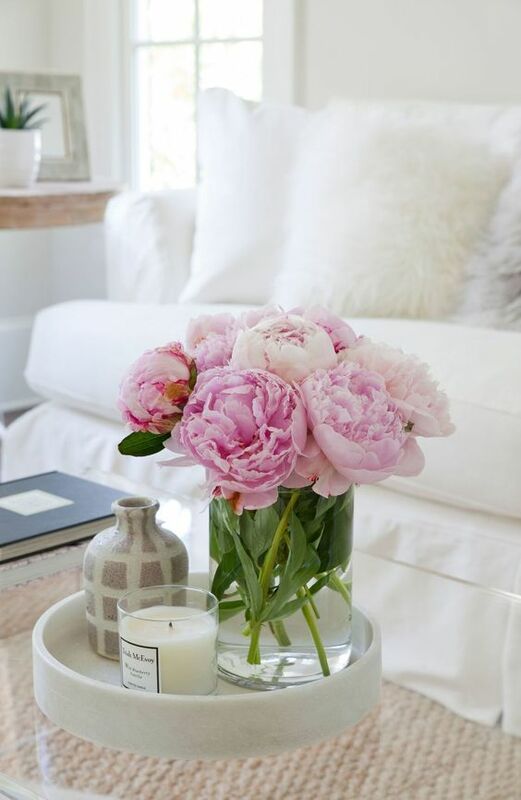 Many research studies have proven that keeping flowers in your home can improve your mood and aid in anxiety, stress, and depression. While there are many things you can do to manage your mental health, beautiful flowers can help restore some short-term calm to your situation. They make your home feel welcoming! Placing flowers in your home’s foyer sends a warm, welcoming message to guests who come visiting. They naturally make every space look more hospitable, and create a sharing atmosphere that friends and family will appreciate during their stay. For a more cost effective approach, go for fresh plants, and artificial silk flowers in the best quality, to bring in the colour and warmth. Save the real fresh flowers for special occasions! Previous articleCareer#BLHotTopic: Vacationing While Celibate, Yay or Nay? Next articleCareerWhat Does It Mean To Live A Full Life?